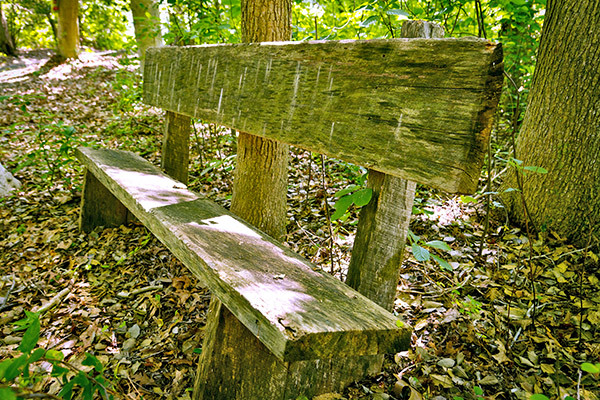 Enjoy the pleasures of real camping at New Jersey’s nicest campground ... where like-minded people enjoy the natural surroundings in an unhurried atmosphere. Large wooded sites give you all of the elbow room which you could ever desire, while friendly campers make you feel right at home from your very first visit. We’re right in the heart of Southern New Jersey and a rich agricultural heritage which is reflected in the campground and the nearby attractions. What is particularly appealing at Old Cedar is the perfect combination of quiet relaxation and the non-stop fun which flourishes every weekend. 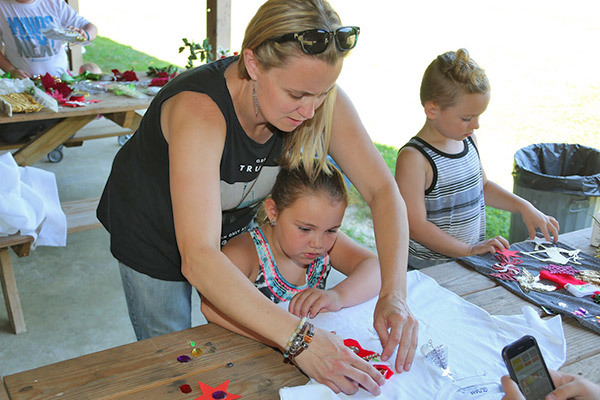 Our campers take special pride in anticipating the wide range of events which we offer every season. 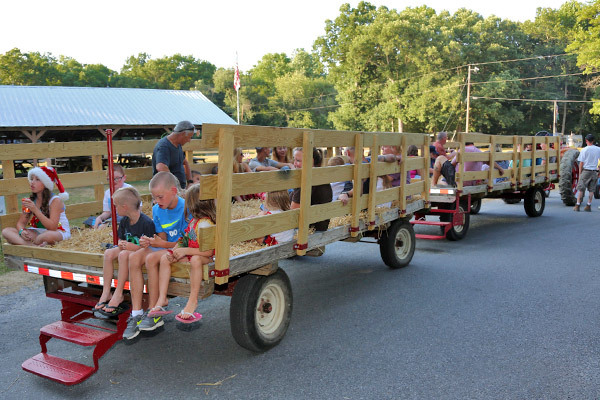 In addition to weekly hayrides, you may participate in anything from Christmas in July to contests, dinners and our annual Halloween festivities. There’s something for everyone at Old Cedar, so why not join everyone for the relaxation and fun!